The South Korean President travels to a villa to enjoy his vacation. After three gunshots are fired, he disappears. 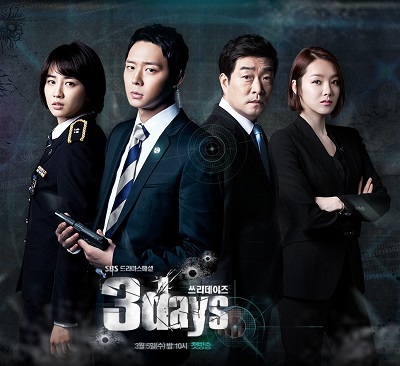 His bodyguard Han Tae Kyung (Park Yoo Chun) attempts to find the President.